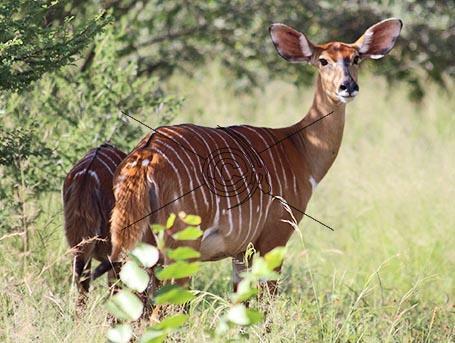 The WildlifeAuctions.co.za website is the first of its kind in South Africa. It has been developed to facilitate transactions between game dealers, game farmers/sellers, game buyers, hunting farms and hunters. The website facilitates the buying and selling of game and hunting packages online at a reduced risk and at substantially lower costs compared to traditional live game auctions. 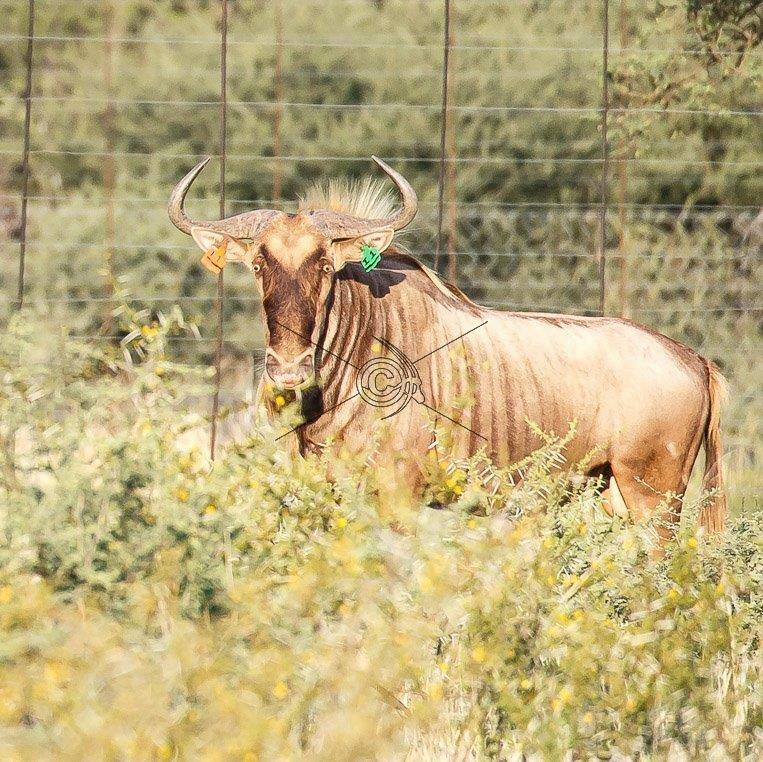 The Wildlifeauctions.co.za website has been specifically designed to assist the game industry in reducing the risk in the buying and selling of game by decreasing both the physical interaction with the game and the multiple transportation of game. 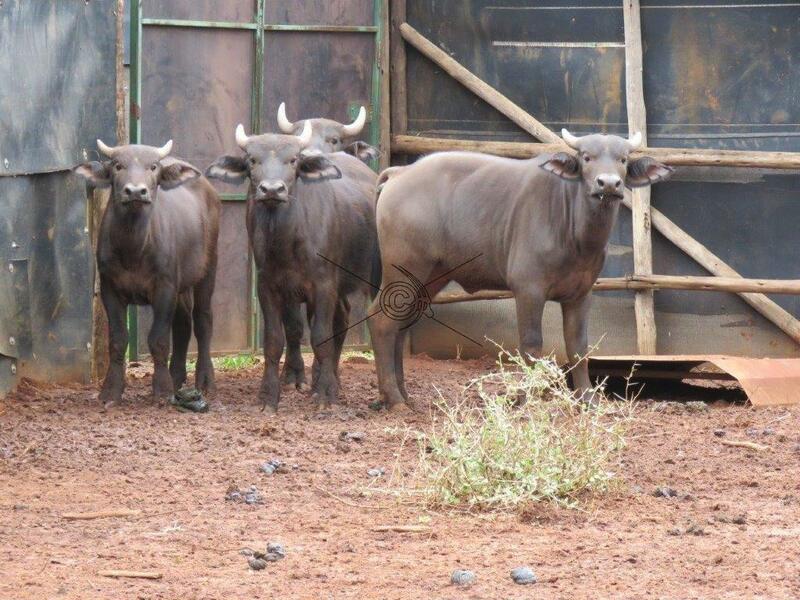 Wildlife and game captured for auction only need to be moved once, directly from the seller to the buyer without passing through holding cages as with live auctions. The website also provides the means for hunters and game farm owners to sell hunting packages without the involvement of a middle man or agent. 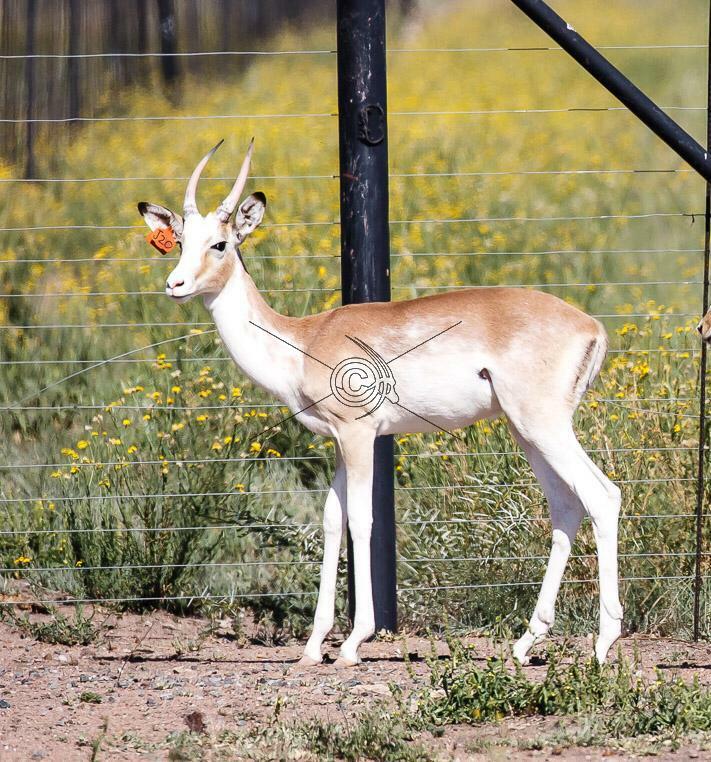 WildlifeAuctions.co.za is the online auction website for the industry and is synonymous with the wildlife and hunting industry in South Africa and the rest of Africa. Our mission is to offer the wildlife industry and our customers an online auction experience that is user-friendly, feature rich and has relevant information about the wildlife, game and hunting industry. Products and services related to the wildlife industry online and website users. Live Webcast Auctions (See About Us for Live Webcast Auctions). The Bid to buy auctions functionality allows game and hunting package users to perform day to day, anytime buying online. This allows the user to load, buy and sell game and hunting packages online immediately, but only to registered users of the website. 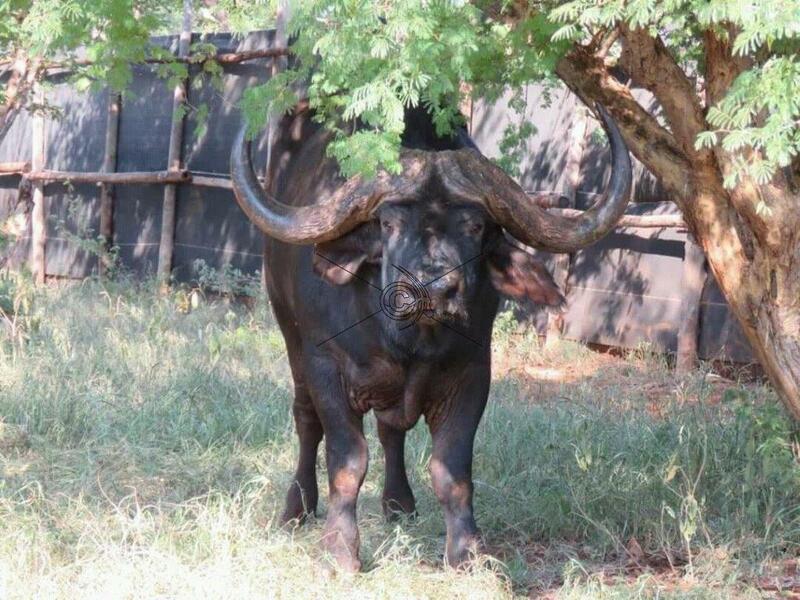 The seller will then be invoiced for the commission as stated in the terms and conditions of www.WildlifeAuctions.co.za. The final arrangement will then be between the buyer and seller for the delivery and payment of amounts due. 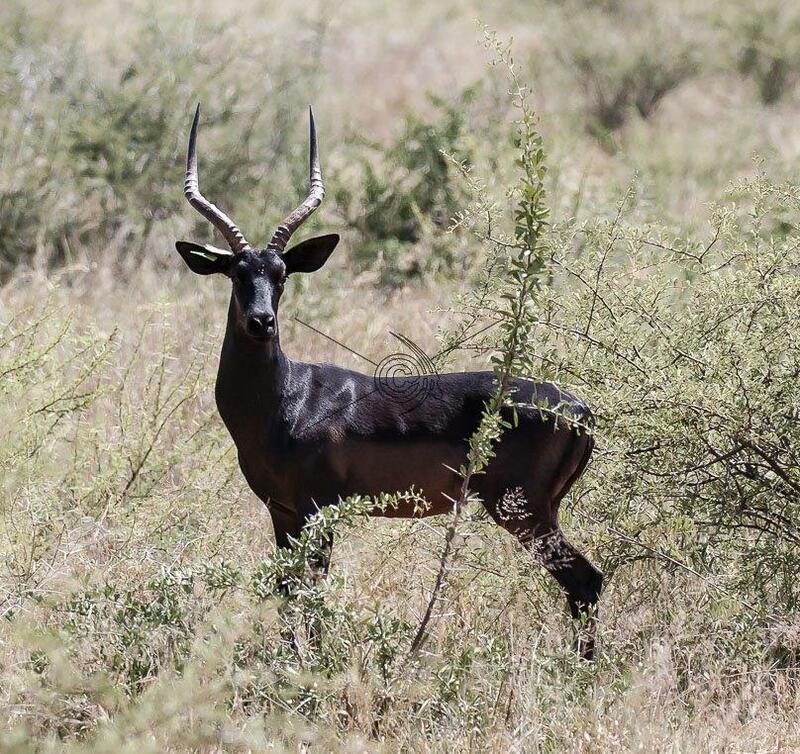 Wildlife Auctions is a facilitator in the transaction and cannot be held responsible for the delivery of game and hunting packages as well as payment of the amounts due. The game pricing on lots includes, in most circumstances, the kilometre range in which the animals will be delivered free of charge. The terms and conditions will specify if the seller needs to pay for extra kilometres. Payment of the commission on the sale is payable within seven days from invoice. The Tender auction functionality allows for users to sell and buy a specific lot of game and hunting packages. These lots are allocated a specific timeline for bidding. The bidding process is live and interactive and users can track the bidding for the period allocated to the lot. As soon as the buyer and seller have accepted the transaction, a “conditions of sale” of the lots will be sent to both parties listing the necessary info required to execute the transaction between the parties. 5.00% of Total Value of Hunting Package transaction. 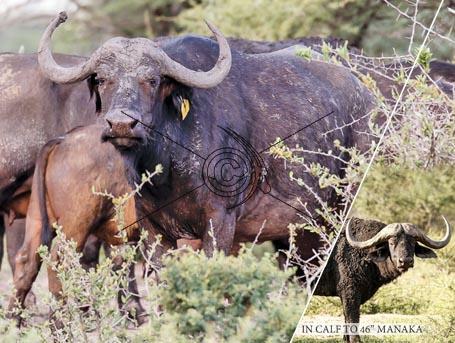 - 400 hectares: Giraffe, Sable, White Rhino, Tsessebe, Roan and Buffalo. Wildlife Auctions also assists and facilitates the sale of game for game farmers who have no game capturing infrastructure. In essence game can be listed by game farmers, with prices that exclude capturing, transport and permits on the game transaction. The game is then available for bidding by game dealers and game capturers or any person who can facilitate the process of capturing and transportation. The price of these animals will be much lower as the game on the fully inclusive listings. It will be the successful bidder’s responsibility to capture and transport the game. The prices for this game will always be per unit.